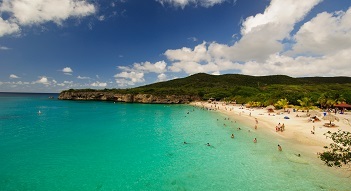 Aruba remains one of the Caribbean's top destinations for groups of all ages. 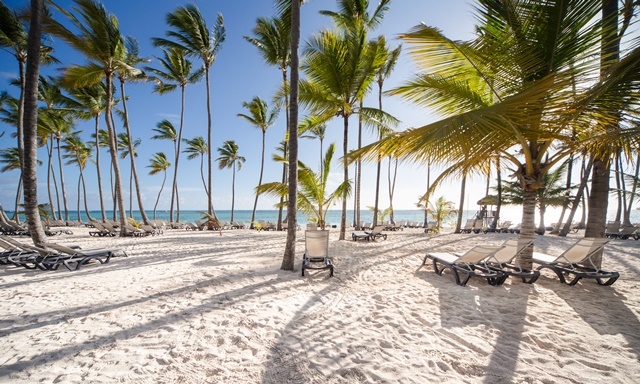 Turquoise waves rise and fall on sugar white beaches backed by lush tropical rainforests. Proud with adventure, mystery, beauty, and comfort, Aruba maintains its spot on everyone's bucket list. 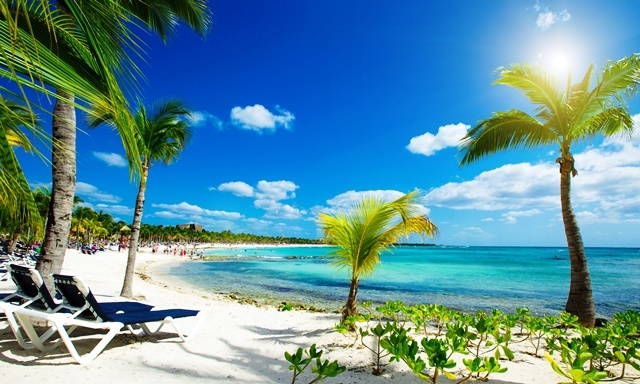 Treat yourself to a vacation to Aruba! 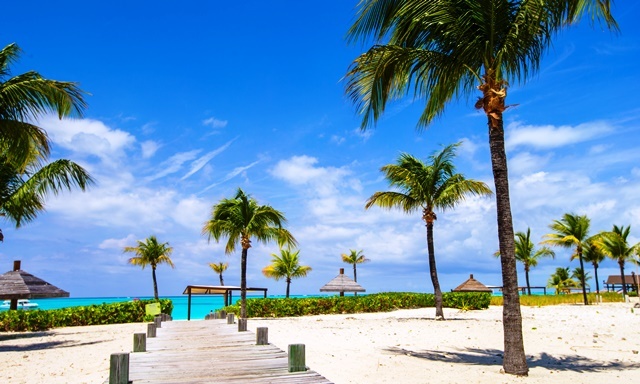 Recognizable from its postcard perfect vistas of white sand, statuesque palm trees, and the cerulean sea, the islands of the Bahamas archipelago will always remain one of the world's top island destinations. From Nassau to Bimini, the Bahamas have every Caribbean convenience for the perfect group trip. This independent island in the eastern Caribbean is the perfect holiday for groups seeking tropical entertainment with a twist! 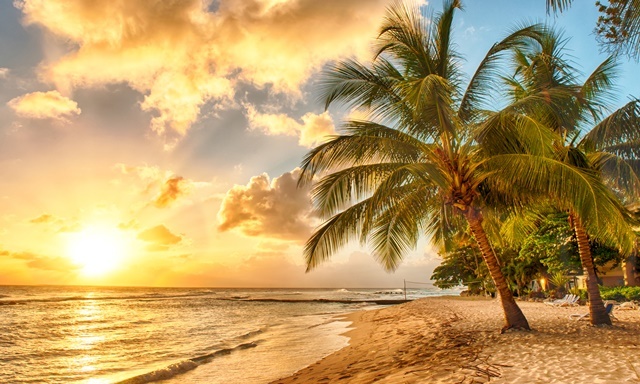 Small towns full of pirate history, commercial centers with every amenity, tiny fishing villages with undiscovered pristine beaches, and the charisma of the Caribbean Sea itself form to make Barbados the essence of excitement. 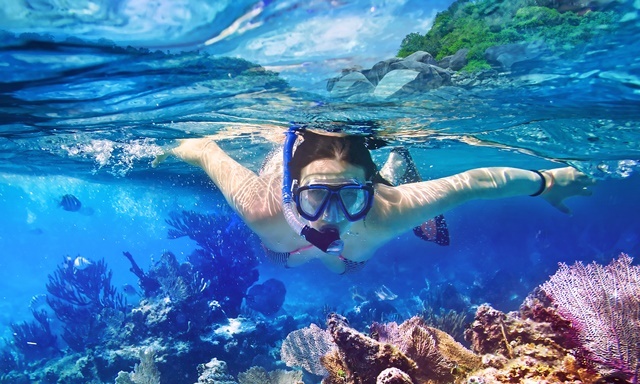 Boasting some of the world's best dive sites, the Cayman Islands draws in water enthusiasts year round with calm waves, crystal clear waters, an abundance of natural wildlife, and perfect temperatures all year long. Whether you are escaping the cold North American winter or retreating for summer vacation, the Cayman Islands is one of the best ecotourism destinations the whole world over. Although Jamaica may be famous for reggae music and the Rastafarian movement, the picture perfect island nation has a lot more to offer than traditional entertainment. From the cultural center in Kingston across the Blue Mountains to lovely Montego Bay or the European influenced entertainment center of Ocho Rios, Jamaica is more than what meets the eye. One of the most beautiful ecotourism destinations in all of the world, St. Lucia's pristine beaches are backed by extravagant mountains draped warmly with lush rainforest filled with the natural inhabitants of the island. 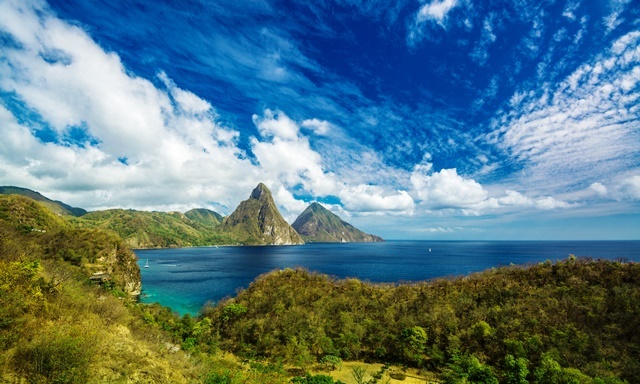 If you enjoy hiking, touring volcanoes and historic plantations, relaxing on the beach, or walking amiably through small cities of attractive shops, then St. Lucia may be your perfect destination. Southeast of the Bahamas, the archipelago of Turks and Caicos surprises tourists with sugary beaches, vistas sweeter than candy, and jewel toned fish swimming free at your feet. 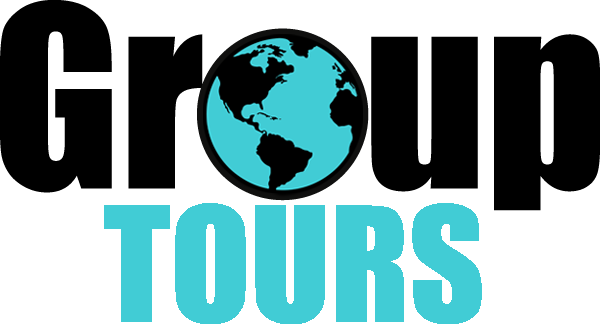 There's an island for everyone from the ecotourism industry on North Caicos to the cultural and commercial center of Grand Turk and the beaches of Providenciales. The islands are just waiting for you to discover the wonderland that is Turks and Caicos. 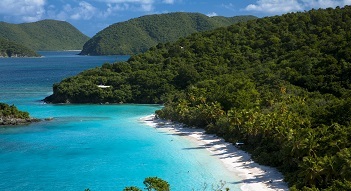 One of the United States' island territories, the Virgin Islands make for easy and exciting vacations. The English speaking islands make it simple for you to enjoy your relaxing day reclining on the beaches of St. Croix or touring the territorial capital in St. Thomas. For outdoor adventures and recreational excursions into the sea and forests, head straight for St. John where everything is as pure as the day it was made or look to one of the smaller islands for guidance.